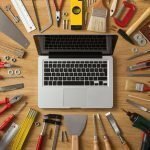 There are many factors that you surely consider before buying a desktop, laptop, notebook, aren’t you? You always want to have an attractive looking device as well as updated features. Thanks for such kind of thinkings. But, have you ever think about the operating system? The answer is yes and no. Don’t you understand? Someone like you might be in this situation, and that is why you are here. But, the numbers are also huge who never think about the operating system. Thank you again for your sincerity. It is an era of modern technology and the time is really updated. So, why you stay on back? Windows is a good operating system, but some operating systems are waiting for you that are much better than Windows. 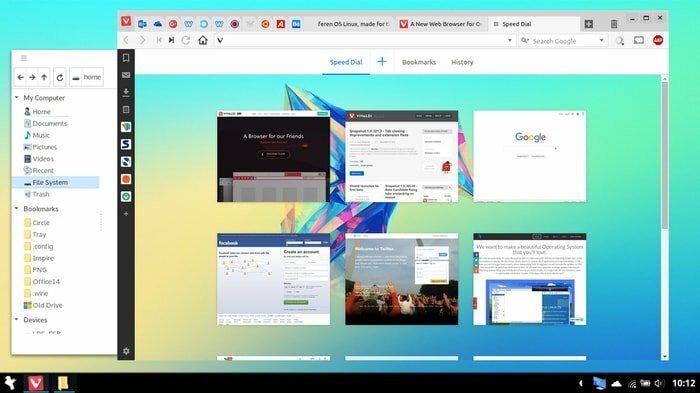 Yes, we are talking about some Windows alternative operating systems that are faster, more attractive, and more useful than Windows. If you are the person who likes innovation, then you are on the right track. Keep reading…. Here, we are going to write about ten different operating systems that can give you the feeling of innovation and enjoyment. Almost, all of us are really tired of using the traditional operating system (Windows). That is why we are inviting you to use the best windows alternative. Hopefully, they never dispirit you rather you accept them gladly. Here I am not following any particular order rather a generic list of a few Windows Alternative Linux Distros. 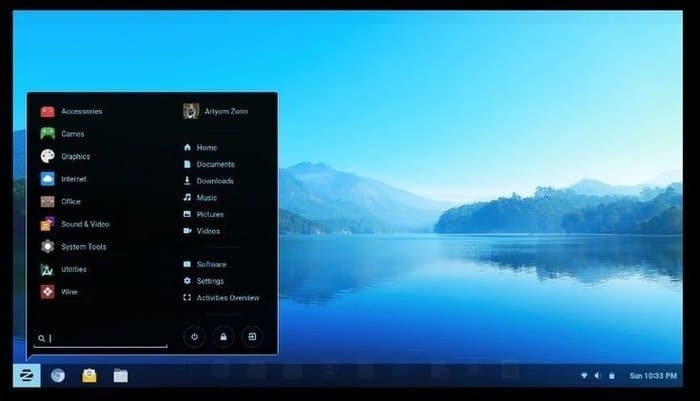 Having a various open source operating system, why are we telling about Zorin OS? 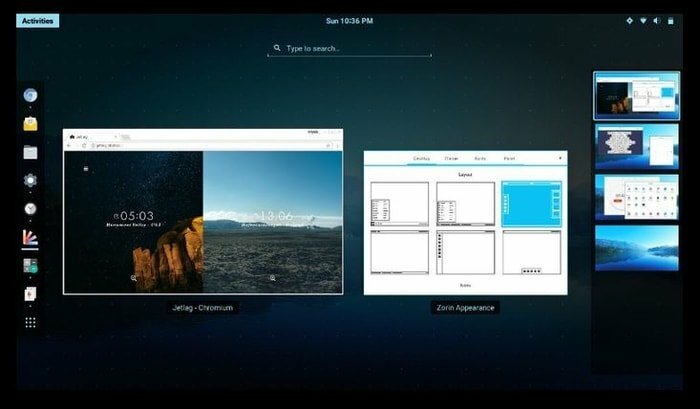 Let see, what is your expectation and how much the Zorin OS will give you! The very first step is the installation procedure. By which way you want to run it? Do you want to use a USB drive? The procedure is quite easy. 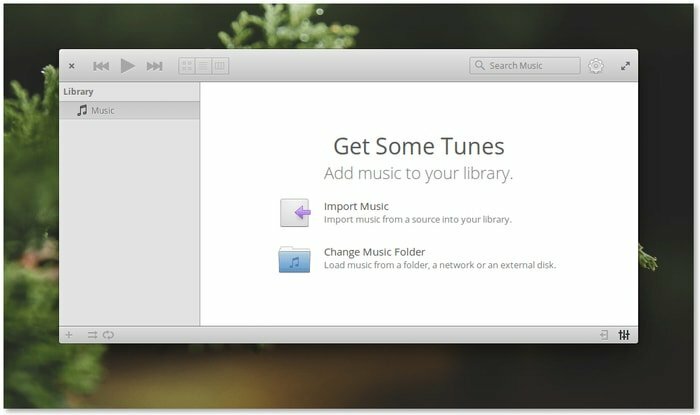 Just make the drive bootable with software such as Rufus and go for the installation. Just follow the steps that will come step by step. After installation, the first appearance is pretty beautiful. 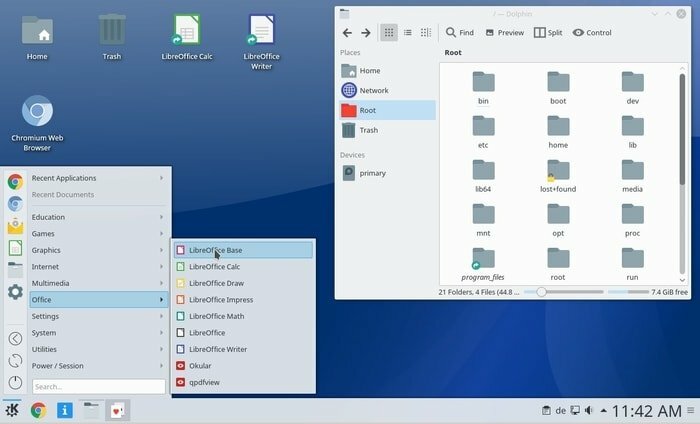 You can see the “super key” which let you organize running apps on your desktop. This operating system comes with such a number special built-in apps. And all the apps are very much useful. The apps are related to the news, sports, photos, videos, weather, maps, and so on. Most importantly, the operating system is highly compatible with a high-density display that will adjust automatically with your screen. It also comes with touch gestures for the touch working screen. 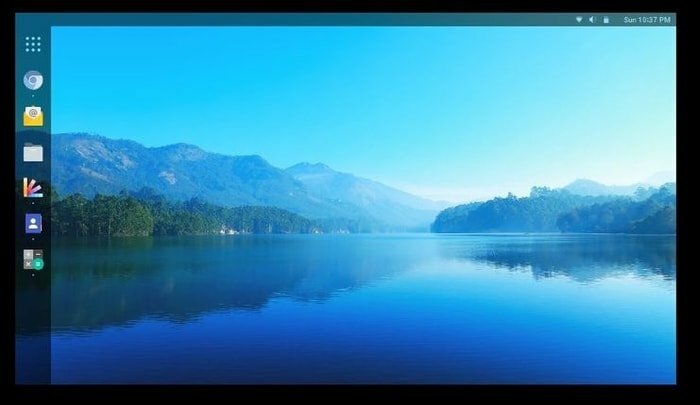 Use Zorin OS and introduce yourself to the smooth experience of it. Are you a crazy windows user? Haven’t you find any alternate of Windows OS? Fine. We are really searching the people as like you. Because we appreciate your likes and we work for increasing your affection also. We would like to introduce you to the new operating system using by which you can feel the real taste of windows even better. Not only that, it’ll offer you more and more exciting and special features also. Chalet OS is such a system that runs on your underpowered and even most ancient gear. Its setting panel lets you change the entire look without reloading any operating system. It makes you forget that you are using old gear, really. Chalet OS comes with a wide range of pre-installed applications related to multimedia, security, office work, weather, and so on. This is one of the best Linux distros for a laptop but the most convenience it provides you easier and faster service. 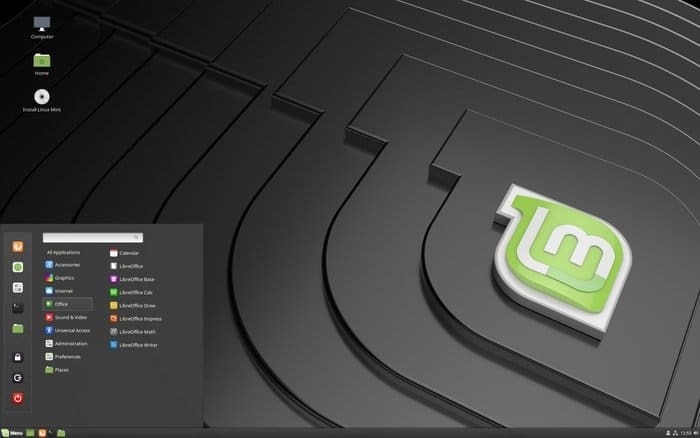 When we talk about Linux distributions, the first name that comes easily in the tongue, that is nothing but Linux Mint. What are the reasons for this? We see numerous people to use this operating system, and then we asked them about the reason of use it. Most of them tell us, “It lets me do, what I need to do.” Enough? The program is really full of essential features that allow you to use it without any difficulty. An excellent feature is included in it namely “Timeshift.” This allows you to backup and restores any system. If it seems something gone wrong, you can restore the functional system. Nemo file manager is another useful feature of this program. Do you need to search or move any file? Nemo does it much faster. The feature never let you face the boring waiting time. The operating system is also featured making it friendly to the beginner. 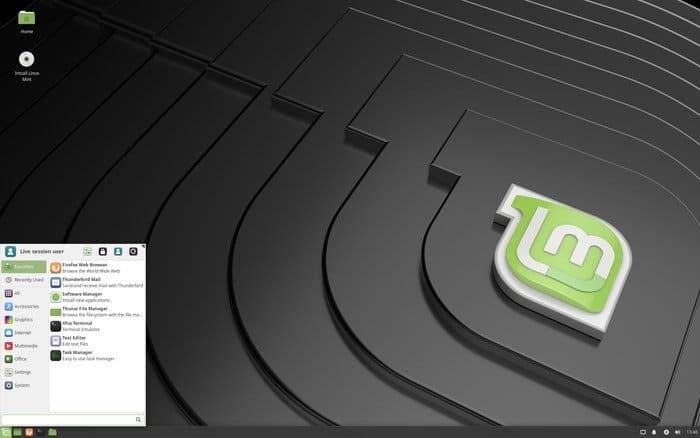 Thanks, Linux Mint for such an operating system. Are you thinking to replace your Windows operating system? If so, which should use? You must replace with an operating system that is more advanced than your previous one; isn’t it? Feren OS is the perfect solution we think. 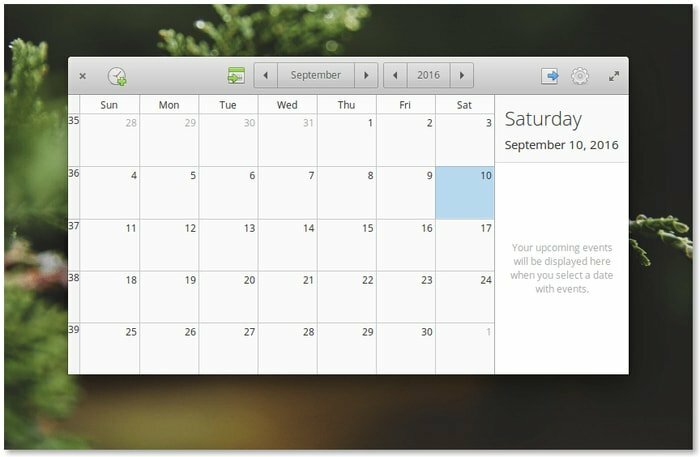 After installing the Feren OS, the first appearance will attract you. And, generally, you expect desktop icon, start button, system tray, quick launchers, bottom panel, and so on. 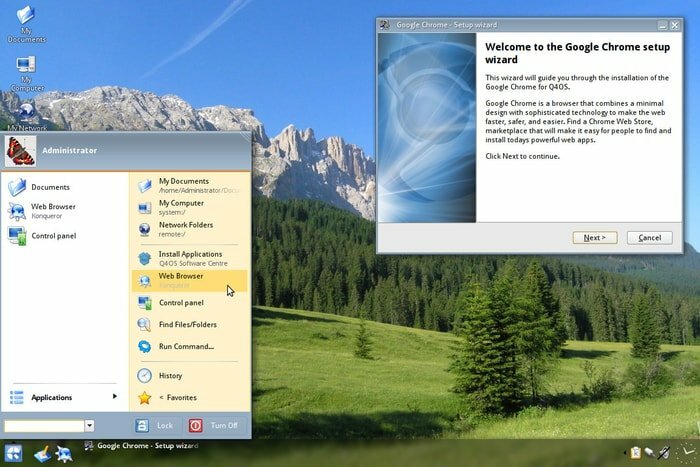 The operating system also provides these options in the desktop interface. Some of the necessary software is included in the program. You also find both WPS Office and LibreOffice on it. Use anyone which you like most to use. To connect with the world, it also comes with a web browser. You may have preferred browser on which you feel comfortable while browsing. The operating system also lets you choose the option. Feren OS is best when you have the high-configuration machine. You should have a minimum of 18 GB free space. It can be installed on the machine having 3GB of RAM, but I say it will run smoothly when you have 8 GB of RAM. It is best to use Feren OS when you have a high power machine. It is such type of an operating system that emphasizes ease operation. So many features are included with the program such as the internet, Bluetooth, sound, battery applets. It featured with a notification center that offers you to control all the installed apps. You may need to keep some apps in don’t disturb mode so that you can run other apps more smoothly. 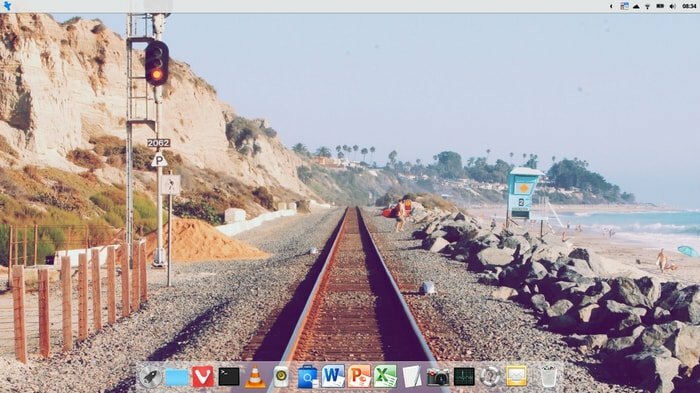 Elementary OS allows you to do this. Benefit? Other necessary options can be handled easily such as online account, parental control, new apps information, changing interface, and so on. Just install it. It is created to make it user-friendly whether you are a doctor, police staff, teachers, banking staff or other occupation. Aren’t you ready to get it? This is one of the best Lubuntu based Linux distribution. It is lightweight, and its requirement easily matches with your desktop, laptop, or notebook. 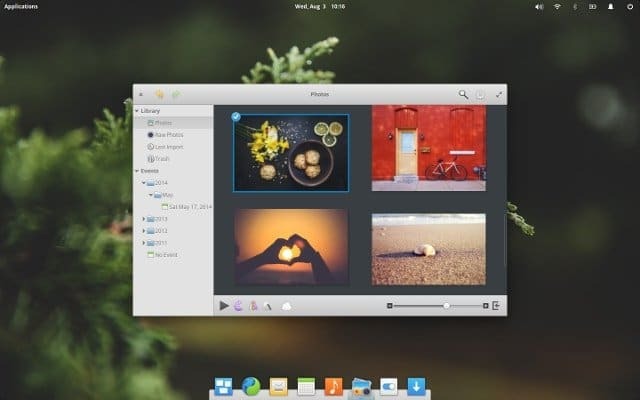 For being lightweight OS, it does not require high configuration machine from you. So, just look at its features and if matches with your expectations. Don’t late to get it. All the usual features are definitely included in it rather it offers you more special features. I’d like to mention some of them. Ice concept is really amazing, and you never find this option except in the other OS. This feature allows to standalone as like application where you find web content. And here, you don’t need to connect with URL. Isn’t it amazing? Other features such as Nemo file manager, mint-transaction, attractive lock-screen, customization capability, all are very much useful. Become used to with it; we are sure you have to fight with yourself to avoid it. The worldwide community included translators, supporters, testers, and developers work together to build such an operating system which can deliver user-friendly behavior. And they make. It’s named Kubuntu. Still now it is free, and hopefully, it will always be. Nowadays, this is one of the best open source operating system that comes to the user with a complete pack. List features which you expect from an operating system. The software of music, photography, office, productivity, email, all are waiting for you in the startup menu. Don’t worry, just type the name in the software center and install it. It always thinks about your needs, just find and get from the platform. It also allows smart to make a friendship. 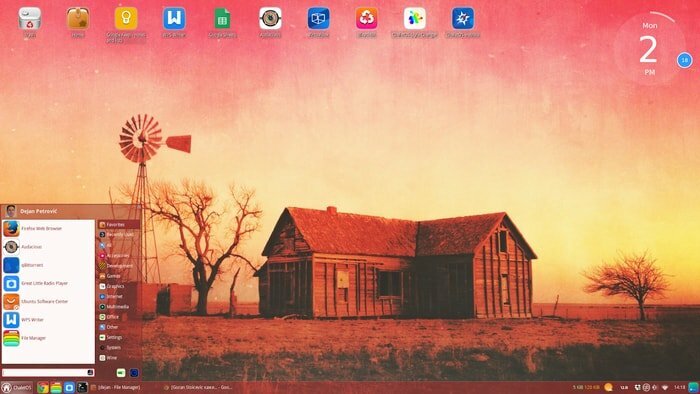 Use the Google Play Store and connect it with your desktop. 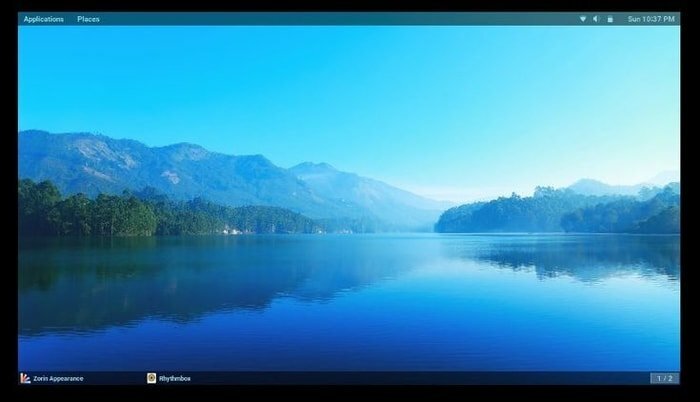 Kubuntu is offering you to get ease using OS. This is the Debian-based operating system which is very much popular to the users. The engineers worked hard to built Q4OS, and they focused on the security system, speed, reliability, and long-term stability. 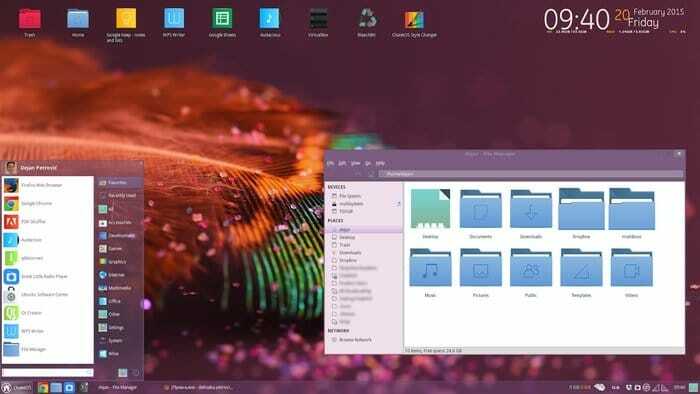 They mark the desktop environment as the most customizable option. You can change easily desktop environment by using RUN option. Just type “altdeski” in the command box and click enter. Various options come to the screen and change it as you like. 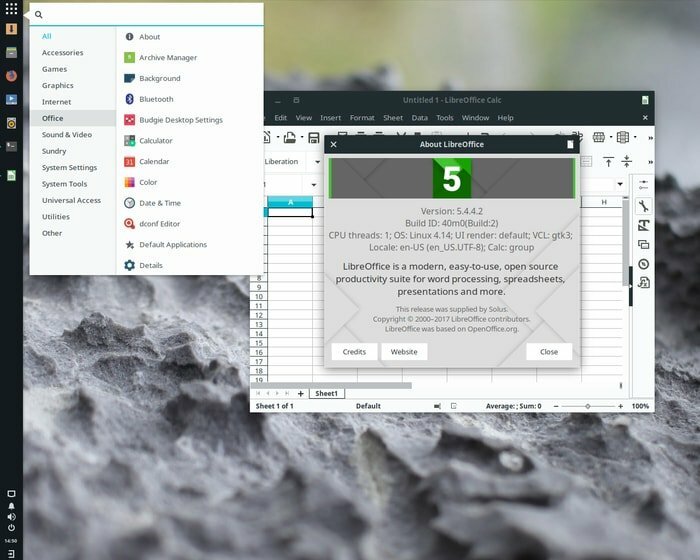 Some of the necessary apps are included as the default apps in the Q4OS such as Shotwell, Thunderbird, Google Chrome, LibreOffice Synaptic, Conqueror, and Firefox. These are the apps which you need primarily, and that’s why these are included. The software center is always ready to supply any apps you need. 256 MB RAM and 5 GB free space is enough to use Q4OS, but you find high-regulation from it. When something provides you so many advantages using a few things, then it is really good. So, why not is this true for Q4OS? A Debian-based operating system Robolinux is one of the best Linux distros for your desktop. 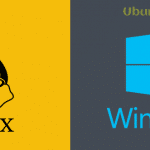 It can be the best program migrating to Linux for the both SOHOs and enterprise. It also plays an important role in solving some problems while leaving another desktop platform. As this is why it is considered the best Windows alternative. Windows operating system has a major problem that is a virus attack. But, all the Linux distros are safe from dangerous viruses and malware also. Not only this distro, but it’s also true for all the Linux distros. This operating system allows you to add or remove software from the system menu as like Microsoft Windows. And, the synaptic manager let you control the Linux software. It is an excellent solution for home office, enterprise, and SOHO users who are looking for a protected migration from the other desktop platform. 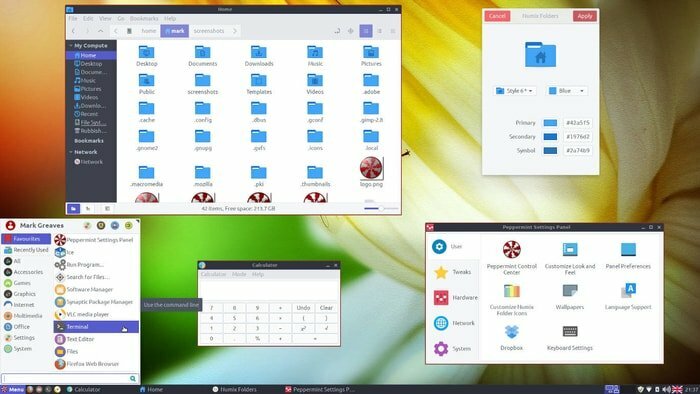 You may find so many Linux distributions, but we are sure it’s really hard to find as like Solus. It comes with the complete fresh core. 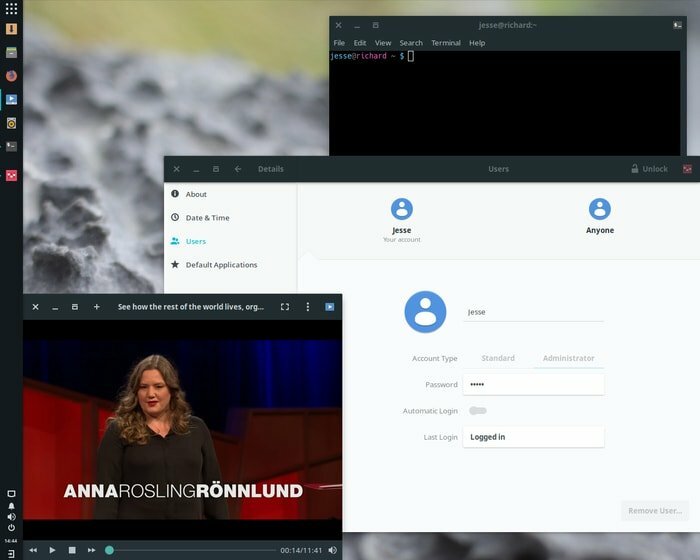 Almost everything is included in Solus. 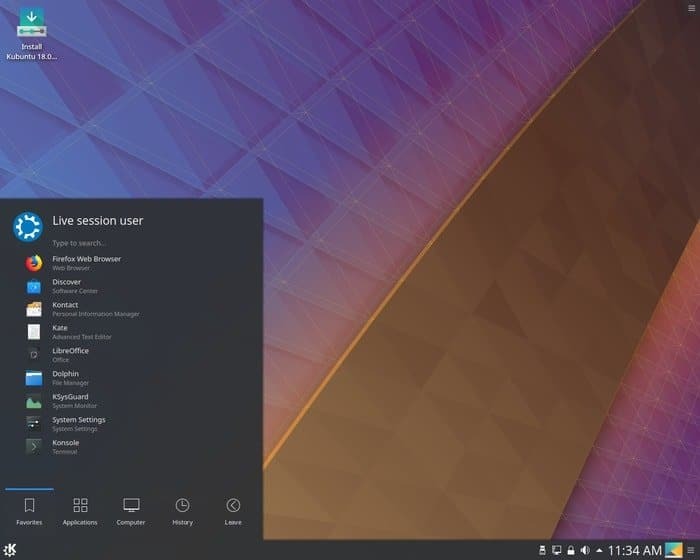 Depending on your desktop environment it comes with three different packages namely Solus MATE, Solus GNOME, and Solus Budgie. 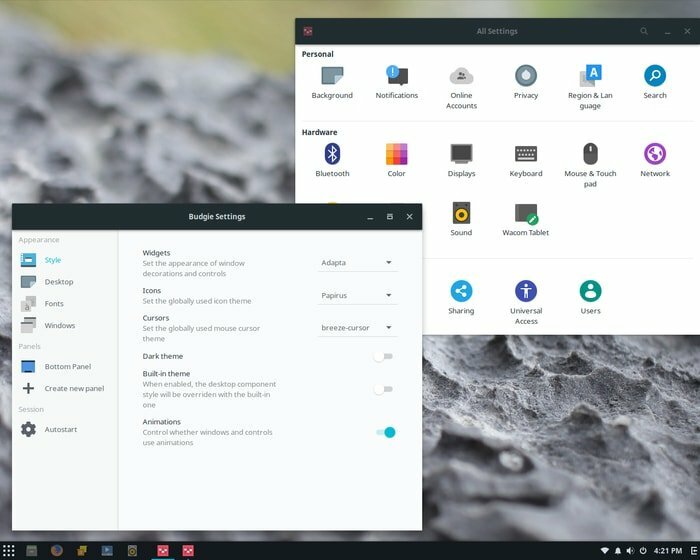 Let’s go through the details, the first flavor (Solus MATE) for the older hardware that goes towards the advanced users. The last item Solus Budgie requires 5.2 GB free space and minimum 180 MB RAM respectively. This program is not so aged it is true. But, it already attracted so many users and grew up day by day. This is really the perfect choice for both new and advanced Linux users. 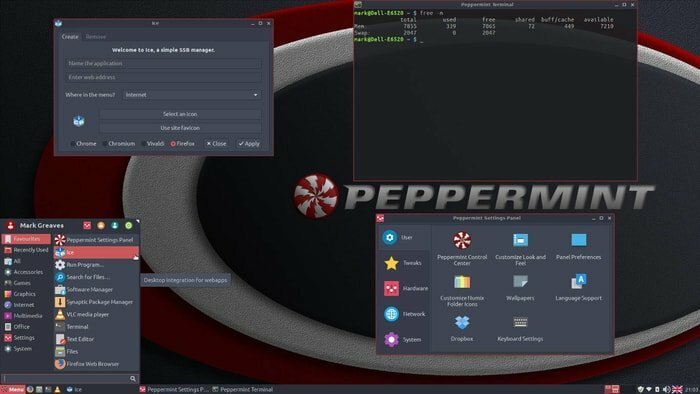 Do you find anything which is not possible in this desktop platform? Don’t forget to let us know, please. We are reached just end of this review, and this is the time to break down the entire content into few sentences. It is really difficult to opt a single windows alternative from this list because each of them is best at their stages. But, if you read the whole article, you can easily opt for the best one for you. Hopefully, you are going to enjoy the best Linux to replace Windows. Never forget to share your experience in the social platform. And, we are also waiting for your comment, experience, as well as your opinion. Thank You. (I posted this previously under “Top 5” list before I found this one – so copied here also – even more appropriate for my post! Ok, its an idea to give a list with distro’s and include nice screendups but… i am missing a top distro in your list. 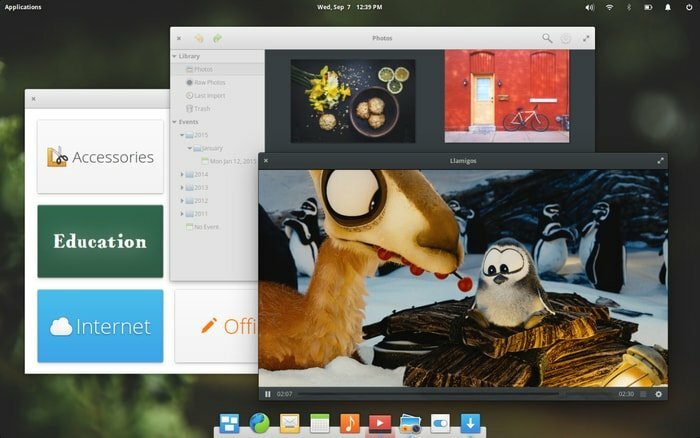 Ever heard of Deepin-OS? This distro beats them all by a countrymile. 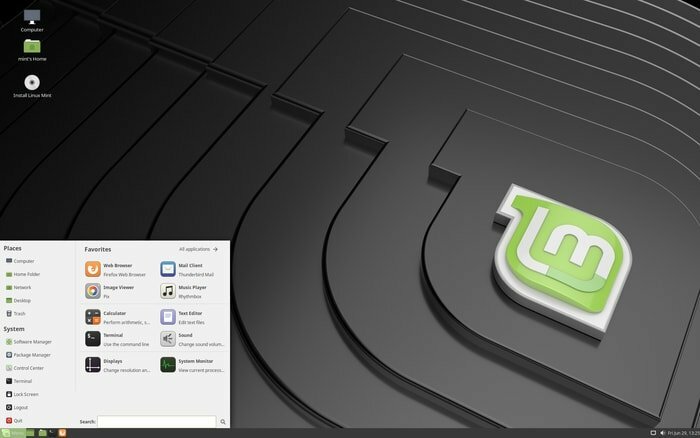 Linux Lite is definitely one of the better Linux distros for transitioning away from Windows. (It may be the best.) Also, can you confirm that Chalet is still being supported and developed?